Who doesn’t love a good pop culture costume? Halloween is definitely my favorite holiday of the year. I’m not big on spooks and scares, but I do love wearing costumes! While I go all out for my cosplays, I’m not as willing to spend time and money on my Halloween costumes: it’s more about having fun! Love pop culture? Want to stand out in a crowd of black cats and princesses? (Not that those aren’t totally fun costumes!) 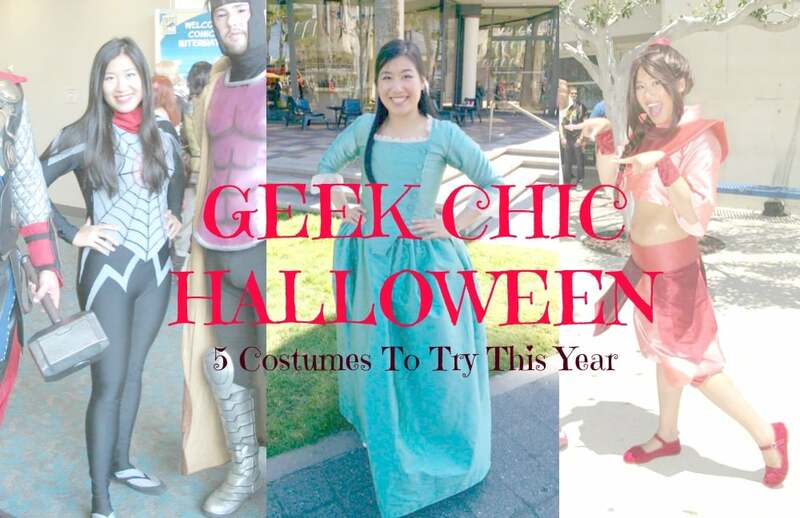 Try out one of these easy, geeky costumes inspired by some of the biggest pop culture hits of the last couple years. I know, I know, everyone and their mother is gonna be Eleven from Stranger Things this year. But I still felt like this list would be incomplete without everyone’s favorite telekinetic, Eggo-loving, Demogorgon-busting badass. To start your Stranger Things Eleven costume, you’ll need a pink dress and a blue jacket. If you want to get closer to her look, you can always add a detachable collar to any pink dress. Then, you just need tube socks, sneakers, and a dab of fake blood under your nose! Pick up a box of Eggos as a fun prop (but do pay for them). Blonde wig and/or shaved head are optional. Venture into the Upside-Down in your Barb costume with a ruffled plaid top and high waisted jeans. Next, add a short red wig and accessorize with retro glasses and a binder. 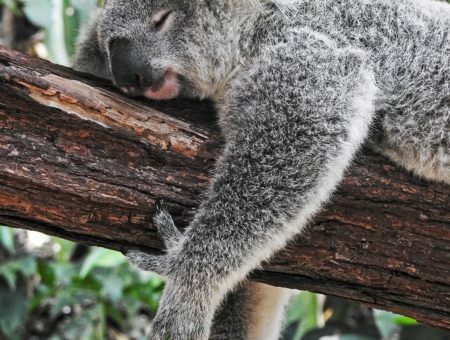 And for the love of God, stay away from swimming pools. Not that big on Stranger Things? Pay tribute to another of the biggest hits of the summer: Pokemon Go! 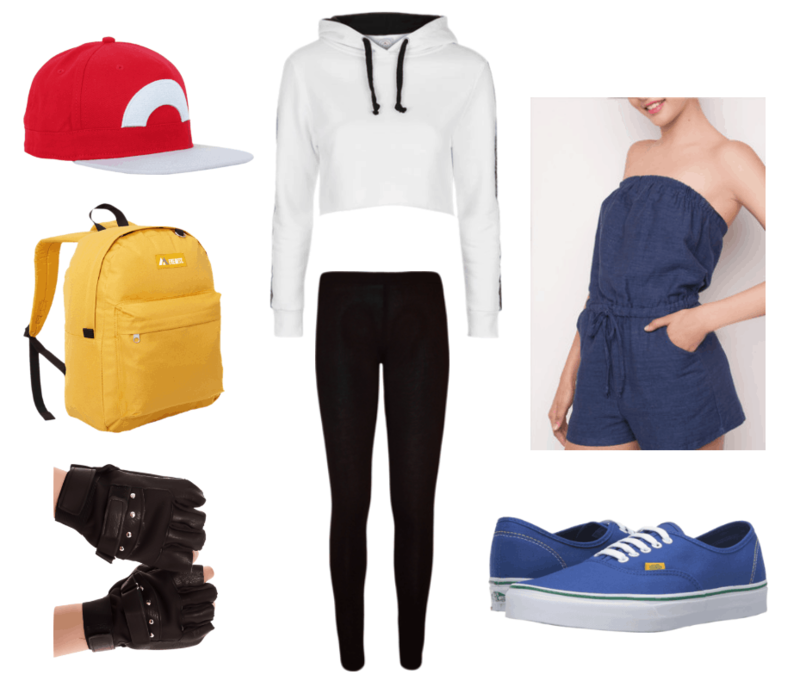 For a Pokemon Go trainer costume, pair a romper with a cropped hoodie (you can buy exact replicas of the Pokemon Go hoodies on Etsy) and layer it over leggings. Next, add a pair of fingerless gloves, some sneakers, and a trainer hat. Go forth and catch ’em all! I haven’t had the chance to watch Luke Cage yet (I have an exam coming up and I know that if I start, I’ll have to binge watch the whole season), but I loved last year’s Jessica Jones! 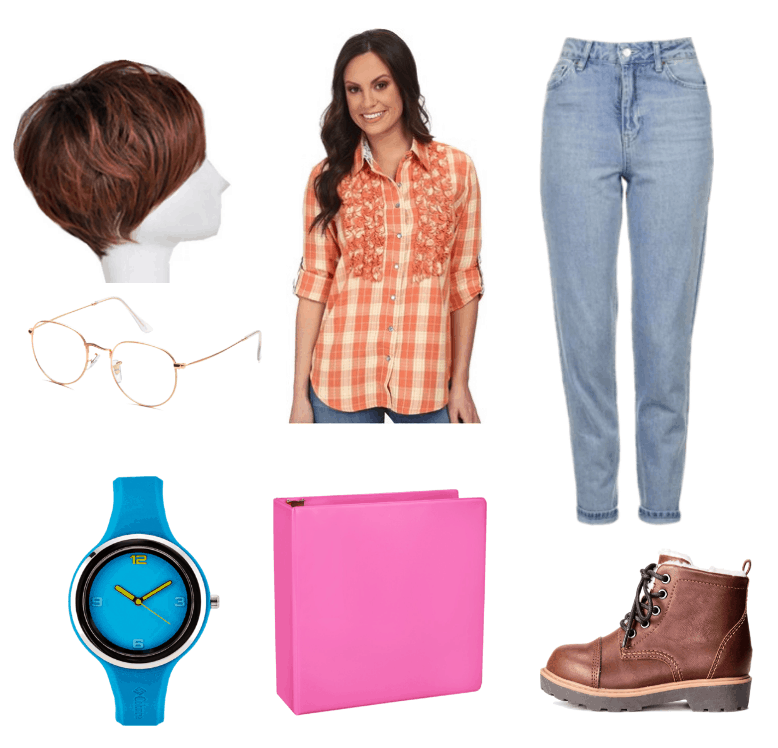 Luckily, a Jessica Jones costume is super easy to put together! A leather jacket, distressed jeans, and moto boots are all you really need to capture Jessica Jones’s style, but a healthy dose of eyeliner and a paper bag (to hold your beverage of choice) will really pull this Halloween costume together. Are you young, scrappy, and hungry? Make sure this founding father’s story gets told by dressing up as Hamilton from the hit musical! For your Alexander Hamilton costume, start with a ruffled white blouse, waistcoat, and jeans, and accessorize with a belt and riding boots. This costume will require a bit of DIY: sew gold buttons to a blue coat to mimic the look of Hamilton’s uniform. (Even if you can’t find a coat, the rest of the outfit is pretty much what the ensemble members wear!) Do not throw away your shot! Would you wear these costumes? Do you have a pop culture costume in mind? Let us know in the comments!